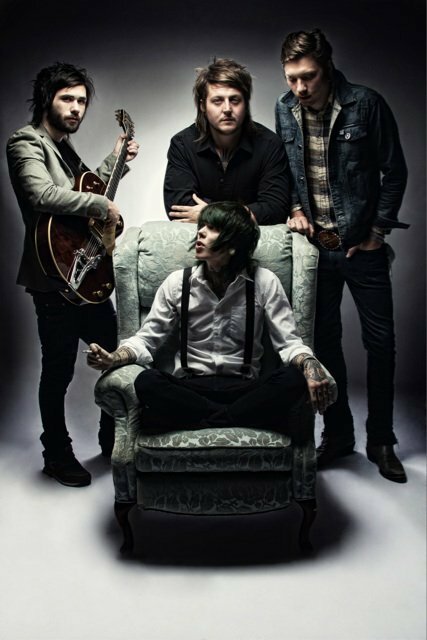 Never Shout Never has big plans this fall with “The Time Travel Tour” with A Rocket To The Moon and Carter Hulsey. Also, Plain White T’s and Fake Problems will be joining the tour on select dates. VIP Packages go on sale starting Monday, August 8th and General on sale starts next Friday, August 12 here.